We are a distributor of Pacific Organics products. 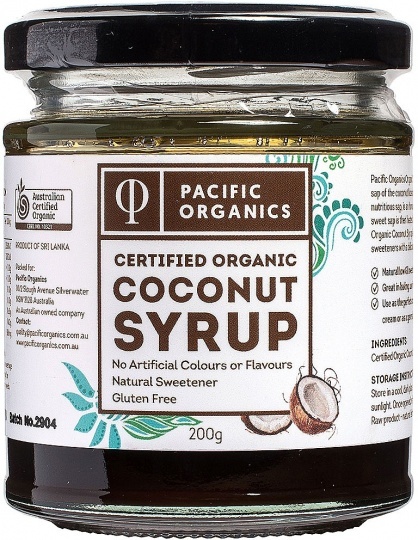 Pacific Organics specializes in providing the highest quality certified organic range of bulk and packaged food from local and imported growers and suppliers. 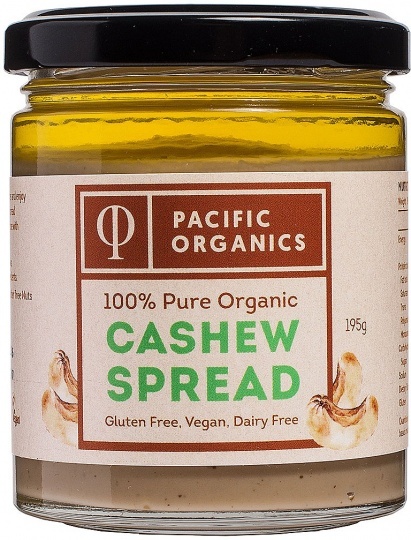 Pacific Organics choose to work with suppliers, manufactures and farmers that produce “Best in Class” organic food. Our criteria is best taste, ethically sustainable, best quality, best food safe standards, integrity of organic certification, enjoyable relationships. Click here to buy Pacific Organics online.